How important is the filter? The filter is the heart of your koi pond. The filter is what keeps the water clear and healthy for the fish. Many ponds have failed because the owners spent all their money on a beautiful pond and tried to save money on their filter. The filter serves two purposes. 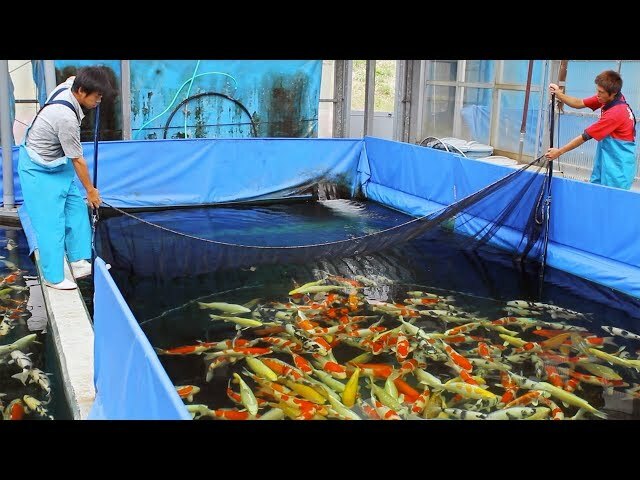 It serves as a mechanical filter removing fish waste and anything else in the pond that would cloud the water. It serves as a biological filter by converting the ammonia produced by the fish into nitrites and eventually into nitrates which, in general, are harmless to the fish. Some filters can be very high maintenance requiring constant attention while others can be very easy to maintain. 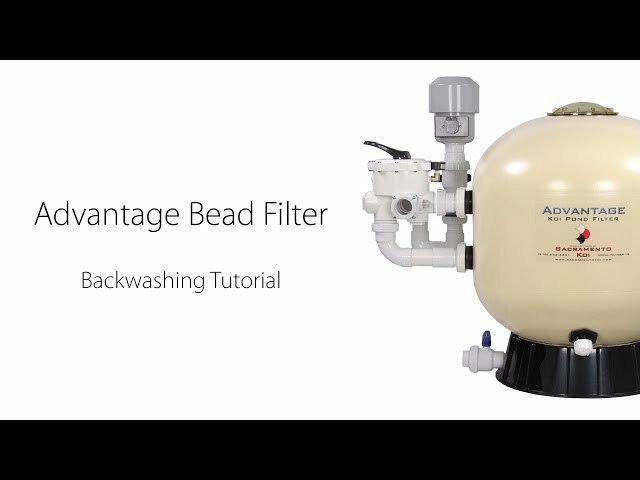 The Advantage Bead Filter is designed to serve as both a mechanical and a biological filter at the same time, plus it is extremely easy to maintain. 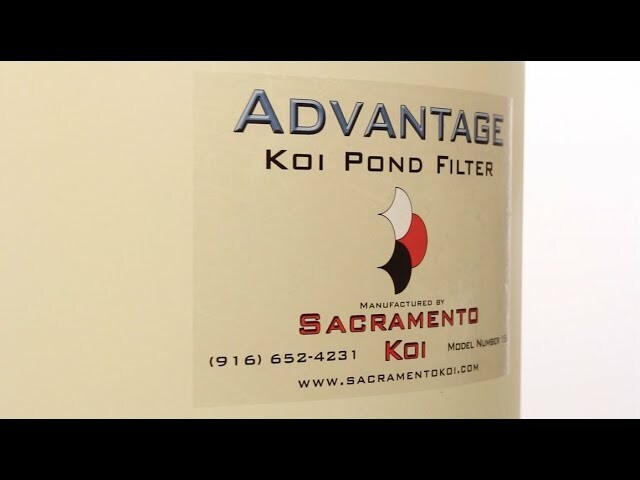 The Advantage Filter is also the only filter on the market today that offers a factory “One Year Satisfaction Guarantee.” “If for any reason during the first year you are not completely satisfied with the Advantage Filter, Sacramento Koi will buy it back.” The Advantage filter is also a pressurized filter. 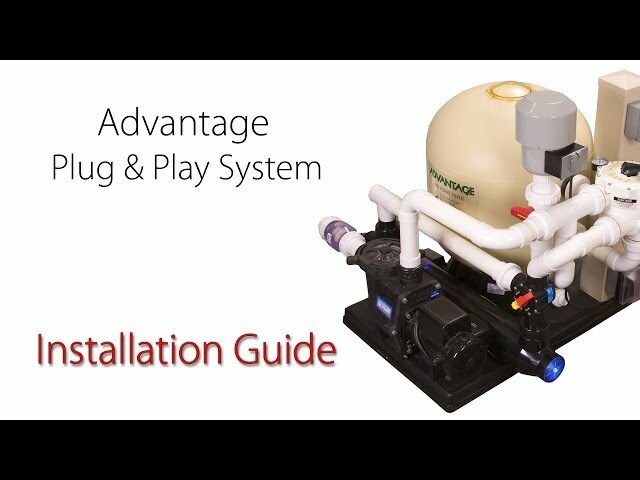 That means that you can install it above or below the level of the pond water and up to 300 feet away from the pond. 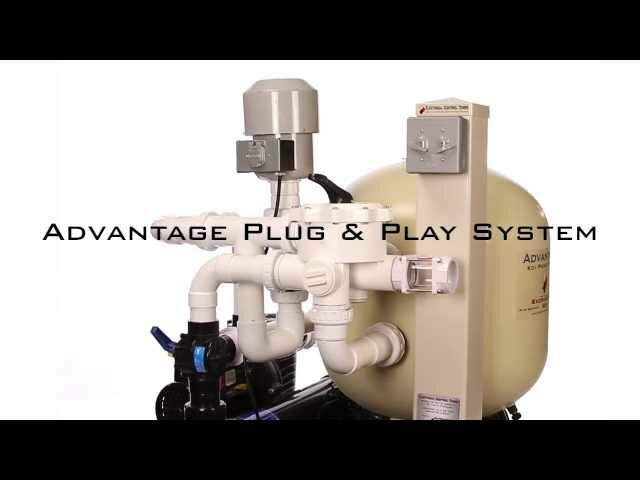 This can be a real advantage when designing your koi pond if you wish to have the filter system out of sight. It is well established that when it comes to selecting a filters. You can never have too big a filter. So, when choosing a filter, selecting a filter that is slightly oversized for your pond can be a very wise investment.